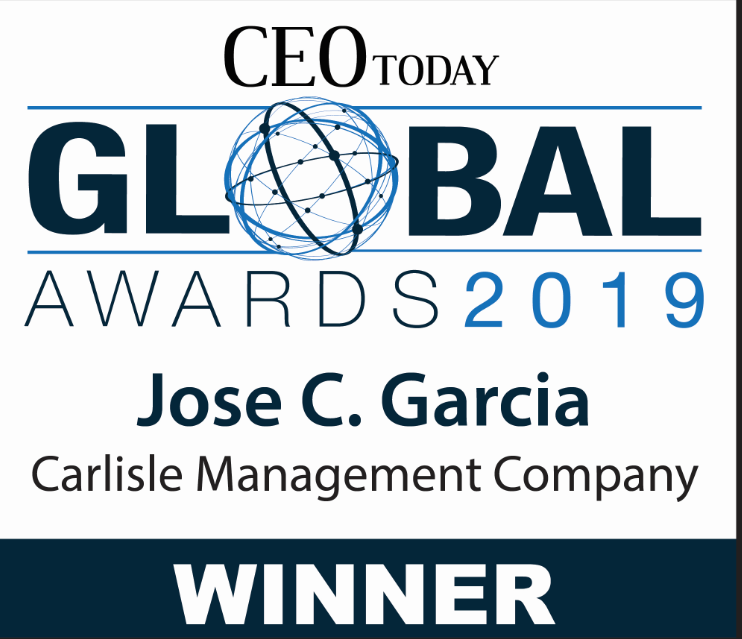 Jose García has been recognized as CEO of the year 2019 by CEO Today Magazine 2019. We are pleased to announce that Jose García has been recognized as CEO of the year 2019 by CEO Today Magazine which identifies and honours the most respected companies and their C-Level executives who lead the way on a global stage. CEO Today team collate votes and in-depth sector by sector research to choose the very best of the best among the world’s CEOs to reward and celebrate the leadership and strategic vision of CEOs across a number of sectors to identify the most successful, innovative and forward thinking CEOs in business today. Get the latest news from the Carlisle Management Company team. All site visitors should consult the legal notice for detailed local legal requirements applicable to your country and links to specific entities which are able to operate under those restrictions. © Carlisle SCA, Luxembourg Life Fund 2019-2020. All rights reserved.  This site is provided by Carlisle Management SCA (hereafter “Carlisle”) as a reference service to institutional and professional investors. No investment advice is offered or given by Carlisle to any persons accessing information on this site; consequently, prospective investors should take advice from their own professional advisers before making any investment decision. The following information applies to every page on this website, whether or not such pages individually contain a disclaimer notification. You agree that you have to read and understand the information contained on this page and confirm that you are eligible to read the documents posted on the website before you enter it. Any information featuring on this website has been thoroughly researched by Carlisle. However, Carlisle does not in any way guarantee or warrant, either implicitly or explicitly, the completeness or accuracy of the information posted on this site. Registration: This website should not be regarded as an offer or solicitation to invest in the Funds in any jurisdiction where such activity is unlawful. This website is not directed at you if the Funds is prohibited by any law of any jurisdiction from making the information on this site available to you and is not intended for any use which would be contrary to local law or regulation. You should proceed into this site only if you have satisfied yourself that the country in which you are based imposes no prohibitions or restrictions on the distribution of the promotional material on this site. General: The information on this website is issued by Carlisle.Before investing, all relevant documents, such as reports and accounts and prospectus should be read, which specify the particular risks associated with investment in the Funds, together with any specific restrictions applying and the basis of dealing. The information herein is not an offer to sell, or to solicit an offer to purchase any securities, anyone in any jurisdiction in which such offer or solicitation is not authorized, or in which the person making such an offer is not qualified to do so, or to anyone to whom it is unlawful to make such an offer or solicitation, or to anyone in any jurisdiction inside of the United States. The value of any investments and any income generated may go down as well as up and is not guaranteed. Past performance is not a guide to future performance. Changes in rates of exchange may have an adverse effect on the value, price or in income of an investment. Additional Risk Warnings: Investment in a Fund is not intended to be a complete investment program for any investor. An investment should be viewed as a medium to long –term investment. The nature of a Fund’s investments involves certain risks and a Fund may utilize investment techniques (such as the use of leverage and short selling) which may carry additional risks. Prospective investors should carefully consider, among others, the following factors before subscribing: Potential Concentration of Investments, Counterparty Risk, Foreign Exchange/Exchange Control Risks, Settlement Risk, Currency exposure/Unlisted securities and Derivatives Risks; Inadequate Market, Liquidity and Leverage. Please refer to the prospectus for further information. An investment in a Fund therefore carries substantial risk and is suitable only for persons who can assume the risk of losing their entire investment. Applicable Law: The website you will enter in after accepting the following conditions is subject to Luxembourg law. Any disputes arising from the website shall be submitted to the courts Luxembourg-city (Grand Duchy of Luxembourg). Please tick that you have understood and accept the important notice set above and agree to the matters addressed in it.